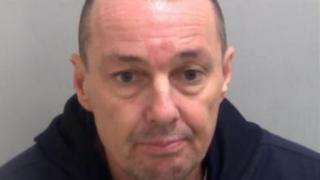 A drugs gang boss who tried to import £8m worth of amphetamines has been on the run for more than a year. Wakeling, of Brentwood, Essex, was jailed in his absence for 11 years for conspiracy to import drugs. "I would urge him to hand himself in. I've no doubt someone seeing this appeal will have information about his whereabouts."